Friends’ goal is a greener, more accessible, and better cared for river. We achieve this through three program areas: education and outreach, public policy and planning, and on-the-ground projects. 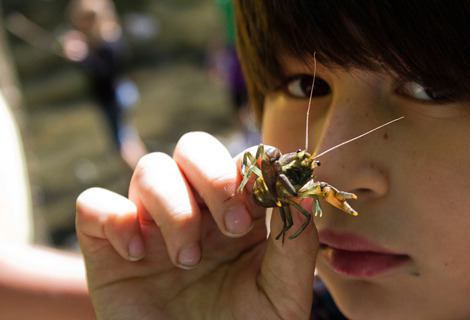 Our Education and Outreach programs cultivate awareness and stewardship. We believe a broad base of popular support for the Chicago River is essential to the long-term success of efforts to improve it. We focus on research and policy initiatives, informing elected officials, and partnering with key agencies to help shape policies that have a systematic long-term impact on the river’s health. Our planning committee reviews river edge developments to ensure river sensitive design. And our Clean Water Initiatives improve water quality for people and for wildlife. 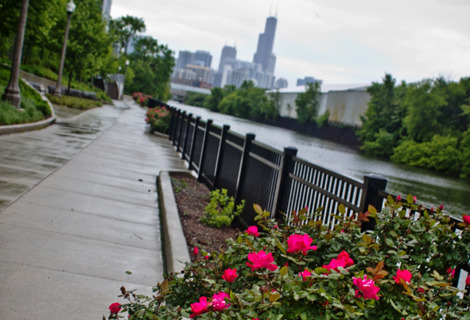 Friends’ On-the-Ground projects physically improve the health of the Chicago and Calumet River system. These projects provide healthy habitat, restore the river’s health and cultivate community spirit. Centennial Volunteers: Get your hands dirty and have an real impact by joining this group of regular volunteers to help restore the forest preserves adjacent to the Chicago River and the Little Calumet.